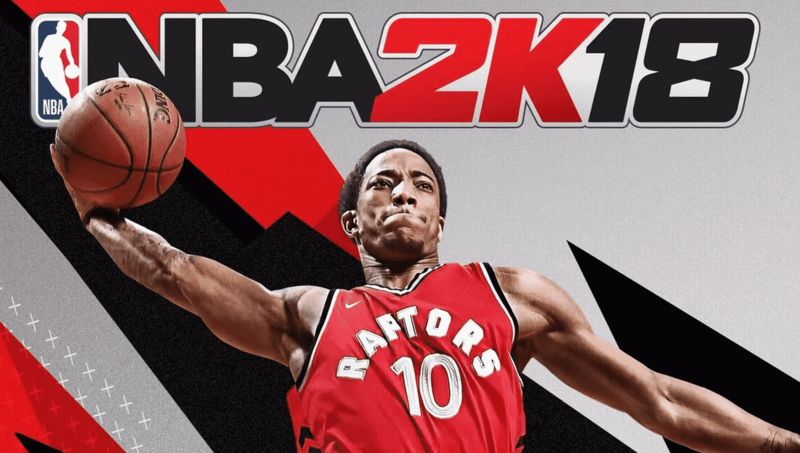 Today 2K revealed its first Canadian cover for NBA 2K18, which will release on September 19, 2017, and will feature the Toronto Raptors star DeMar DeRozan. “Canada has always shown tremendous passion for the NBA 2K franchise, so we couldn’t be happier to celebrate this by partnering with one of the NBA elite in DeMar DeRozan to create a NBA® 2K18 cover that’s uniquely Canadian,” said Alfie Brody, Vice President of Marketing for NBA 2K. Fans who pre-order NBA 2K18 at participating Canadian retail and online vendors receive Early Tip-Off Access, ensuring they receive their copy and in-game bonuses four days early beginning on Sept. 15. The NBA 2K18 Standard Edition will be available for $79.99 for PlayStation®4 system and PlayStation®3 computer entertainment system, Xbox One and Xbox 360, Nintendo Switch, and Windows PC platforms on Sept.19. As previously announced, Shaquille O’Neal will be celebrated with the NBA 2K18 Legend Edition and Legend Gold, both available for $129.99 and $199.99, respectively, on PlayStation®4 computer entertainment system, Nintendo Switch and Xbox One. Stay tuned in to SGO for all of your NBA 2K18 news.